A deceased estate comes into existence when a person dies. A person can die testate, thus leaving behind a document which is a will or purports to be a will, or a person can die inteste, thus not leaving behind a will. All estates must be administered and distributed by an executor. It is essential when appointing an executor that you consider nominating someone who you and your family members can trust, and who will finalize the estate in an efficient yet empathetic way. The passing of a loved one is a stressful time filled with uncertainty and grief. We understand that the administrative procedures to finalise the deceased estate of your loved one is not the main focus during this difficult time. We will gladly assist you to ensure that the process is handled effectively and timeously, allowing you the time to focus on family. 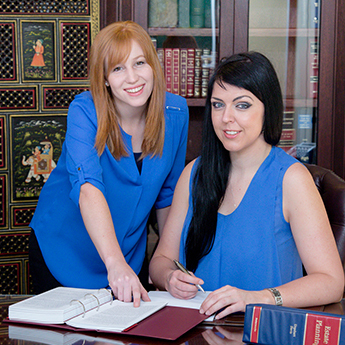 We will gladly assist in the capacity of executor, or in the event that the appointed executor of the estate requires assistance with the process, we will also act as the executor’s agent to ensure that the deceased estate is wound up properly and timeously.